The company supplying electricity to many parts of Lagos will be carrying out important maintenance service this week. Eko Electricity Distribution Company in conjunction with TCN today informed Lagosians that residents of Ikoyi, VI and some parts of Lagos Island would experience black out from Wednesday the 24th of May to Sunday the 28th of May. 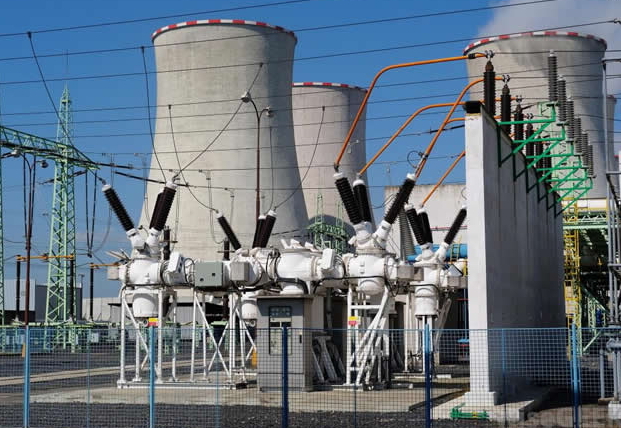 During the maintenance, the crew are expected to repair technical issues within Alagbon transmission stations. Power is expected to be restored on Monday morning. This is discrimination. So these areas have been enjoying steady light while the rest of us wallow in miserable “no light” atmosphere? Otherwise why should only 5 days power outage make news?